The Broadbeach medical centre for the whole family. Broadbeach Family Practice is an AGPAL accredited medical centre and a Private Billing Practice. Wondering what your next visit to the doctor will cost? We’ve got a transparent fees table to help. We offer a comprehensive range of medical health services that focus on high quality healthcare. Conveniently book online or phone our friendly staff to arrange your next visit. The team of highly trained professionals doctors at Broadbeach Family Practice take pride in ensuring you and your family receive comprehensive medical care. 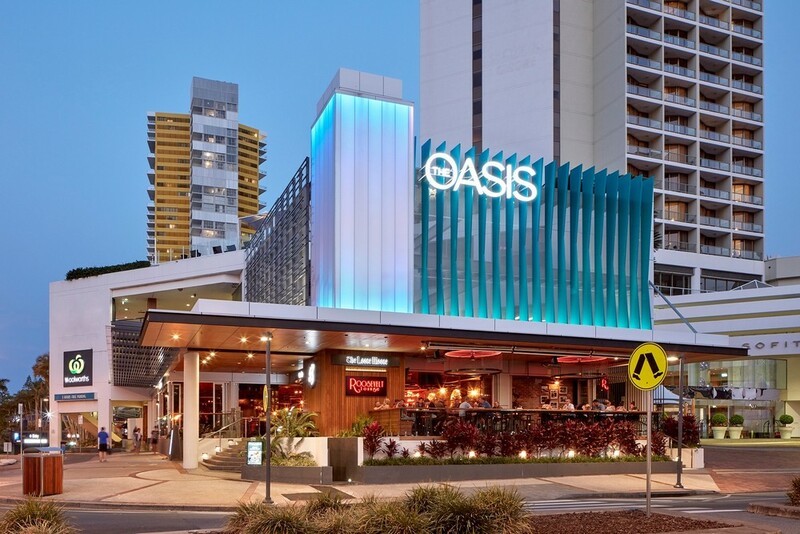 Conveniently located in the Oasis Shopping Centre on the Gold Coast, our medical precinct also provides other specialist facilities such as Pathology, Dental, Podiatry and Audiology services. Broadbeach Family Practice is a privately owned traditional General Practice, established in the early 1970s and located in the Oasis Shopping Centre in Broadbeach on the Gold Coast. It has grown from being a single doctor practice to a medical centre with six regular doctors, following an amalgamation with Surfers Paradise Clinic in 2000. 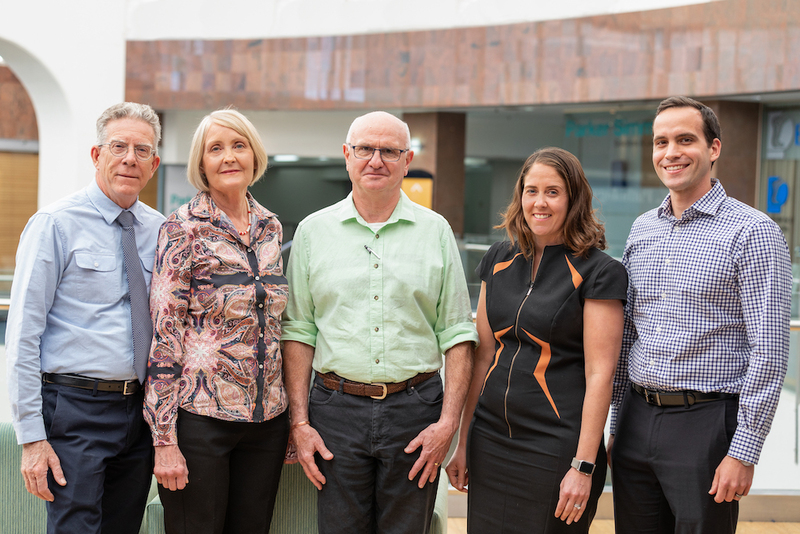 In addition to the team of doctors, the Broadbeach Family Practice also includes two registered nurses as well as a visiting social worker, physio, and breast care consultant. The reception staff has been with the practice for many years and are professional, friendly and accommodating to patient needs.